Being in financial debt is a heavy burden that many of us suffer from. The debt payments we have to meet each month can really make us feel miserable as we watch a large portion of our paycheck go to the banks. But while debt payments are unavoidable, we can certainly change the way we handle them. You see, the mindset and attitude that we adopt regarding our financial liabilities play a bigger role to eliminating debt than most people would imagine. Just look at the most prolific billionaires of our time. How do they manage to get out of bankruptcy so quickly to once again amass millions of dollars within such a short period of time? The key to this answer, as you know by now, is their mindset and attitude. Unfortunately, it’s difficult for most people to have a similar mindset and attitude… after all, it’s tough to be optimistic when we’re buried in debt! 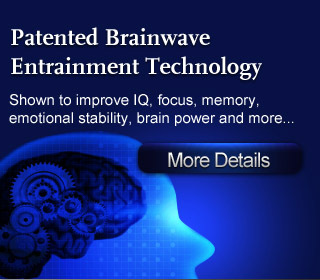 Thankfully, with today’s advanced Brainwave technologies we can now easily train our minds to adopt the same debt-eliminating mental framework that so many successful people around the world use. Finally, you’ll be able to free yourself from financial debt and achieve the success in life you’ve always dreamed of! Are you tired of feeling miserable when you see the bills come in every month? 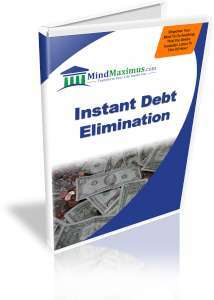 How would you like to eliminate your debts in one third of the time you had originally planned for? 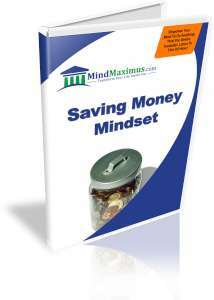 Have you always wanted to quickly get out of debt and finally achieve financial freedom? No reviews on I07 Instant Debt Elimination so far.